One of the most honorable and revered category of U.S. citizens is our veterans of the military. They have sacrificed incredibly so that we can live in a safe and free society. 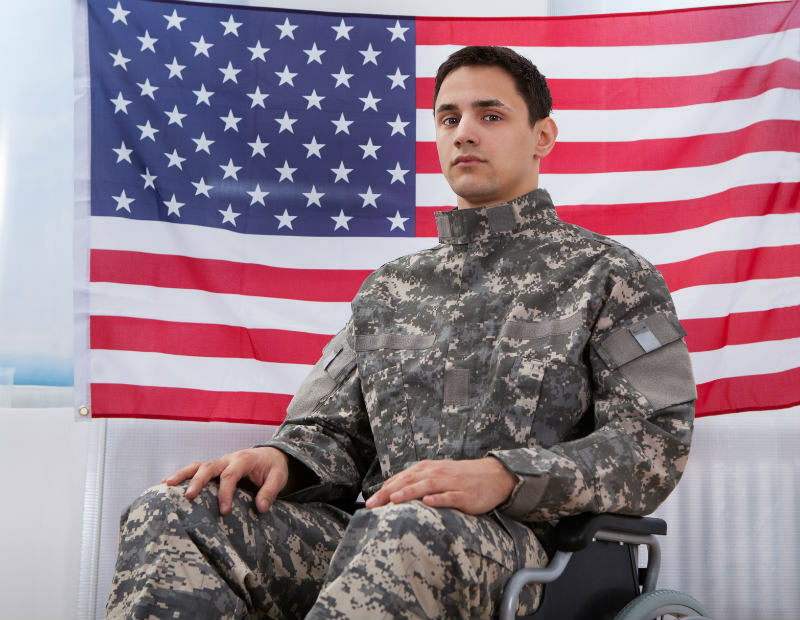 Unfortunately, out of the 9.7 million American veterans between the ages of 18 – 64, 12.6% are living with a disability. That translates to over 1.2 million veterans in that age group with a physical or cognitivedisability. Also, there are over 9 million American veterans over the age of 65, and currently 39% have a disability. That means over 3.5 million veterans over 65 in the U.S. are living with a disability. This population of over 4.7 million disabled veterans deserves a chance to live their lives with independence and dignity given the incredible sacrifice they have made to their country. Having a meaningful job and career is a major component to achieving independence and dignity. Bridging the Disability Employment Divide for Disabled Veterans. The Precisionists Inc. (TPI) is fully focused on bridging the divide for these 4.7 million disabled veterans to find employment. We are working closely with the military, support organizations and successful companies who are passionate about employing this important sector of adults. These veterans, when given the proper training and opportunity, will make strong contributions as consultants who develop and test software, manage projects, serve on customer service helplines, and perform a myriad of other high demand service industry jobs. TPI is utilizing industry best practices to connect the veteran with the proper assessment, training and assignment so that they can bridge their military career with their new civilian career, in either the private or public sector.